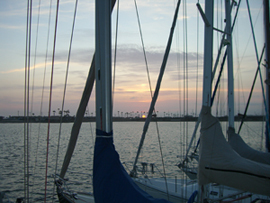 Experience the best in Oceanside Sailing on the beautiful Pacific Ocean with Pacific Coast Sail Charters. 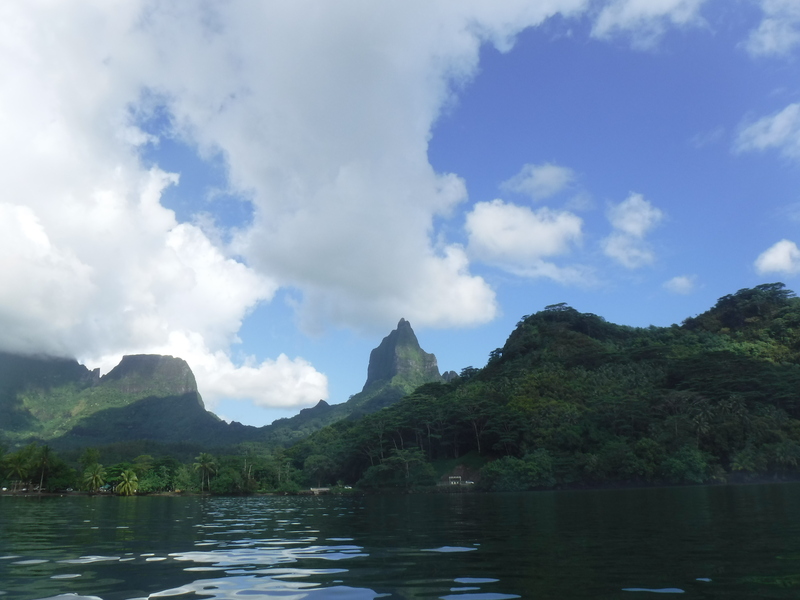 Our legendary sunset sails and relaxing afternoon Bay cruises are the perfect way to see the breathtaking Oceanside coastline. 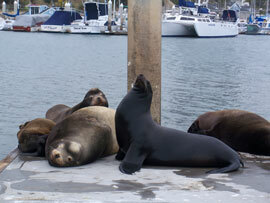 Combine the romance of the boat with the adventure of the sea - Sail Oceanside with Pacific Coast Sail Charters today. 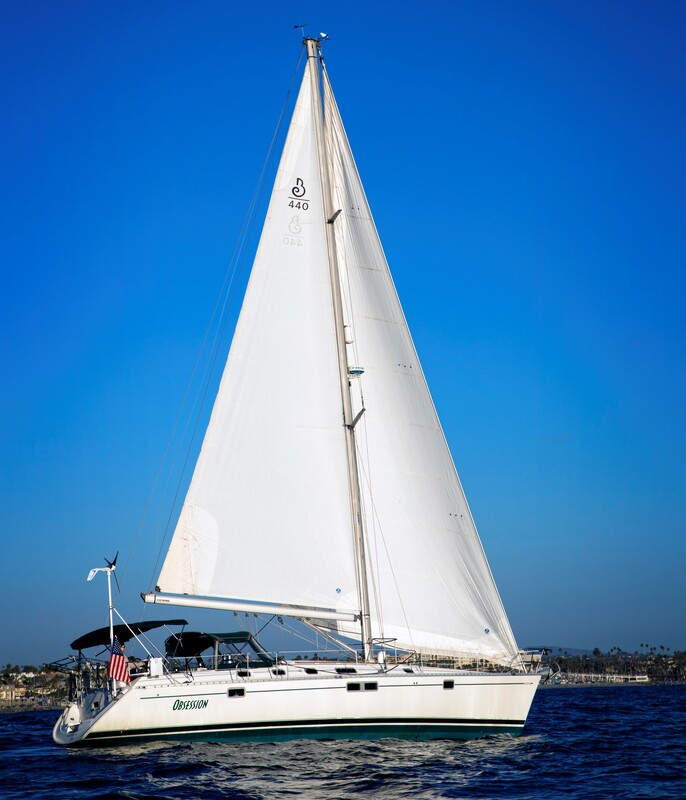 Whether you're looking for romantic things to do in the Oceanside, or you're a family seeking a unique way to tour, sailing on our 44' sailboat is something you'll never forget. Sail around the quaint harbor and along the pristine and untouched coastline north of Oceanside, where whales and sea lions might join us to admire the spectacular undeveloped beaches. Sip California wines in the cabin, or let the warm Oceanside breeze ruffle your hair at the front of the boat. Pacific Coast Sail Charters - join us daily for sunset sails or day cruises, or for special events like the multi day Adventure Cruise. We can't wait to see you on the Boat! We strive to make your sail on OBSESSION a pleasant and enjoyable experience. If you have ANY questions please feel free to call us. 5. MOTION SICKNESS MEDICATION ( If you have problems with motion sickness try Bonnine or Dramamine both of these are over the counter medications and should be taken 1-2 hours prior to departure with food. 6. SUN GLASSES (It is bright out on the water even when it is not sunny). 7. FOOD & BEVERAGES (Depending on the time of day you may want to bring your favorite beverage to drink or a sack lunch, Bring your lunch or snack in a paper or plastic bag. We have an ice box and water aboard). 8. SHORTS OR COOL CLOTHING (In the warmer months it can be warm out on the water. 9. CAMERA & EXTRA FILM (We sometimes run into sea life and I love to take pictures of you and your family for remembering your sailing adventure on OBSESSION). Please make sure your camera has a strap I have not seen too many cameras that float when dropped in the water! The above list will make your sailing aboard OBSESSION a more pleasant and enjoyable experience. If you have ANY questions please feel free to call us.